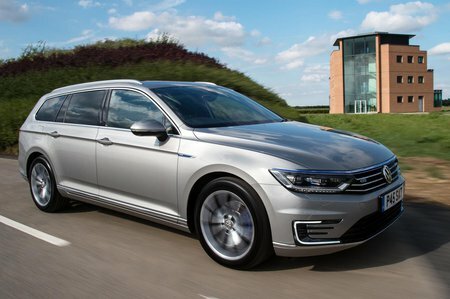 Volkswagen Passat SE Business Review and Deals 2019 | What Car? Not only do you get sat nav as standard, you also get climate control, front and rear parking sensors, LED headlights and nicer exterior trim. It's well worth paying the extra over S or Bluemotion trim.